Commercial Office Refurbishment Specialists working across the South West of England. 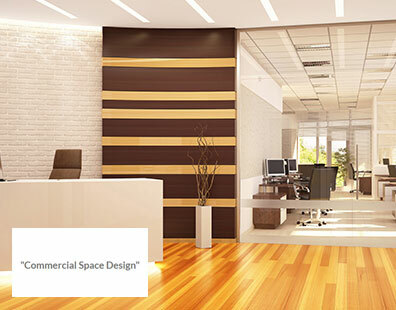 At Commercial Space Design, an experienced team of office refit specialists offer well-designed & effective office refurbishment services to ensure that your office suits your needs. With more than 30 years of experience, the team at Commercial Space Design are able to offer first class services throughout the South West of England. Specialists in a vast range of service and more than 30 years' experience in the industry. 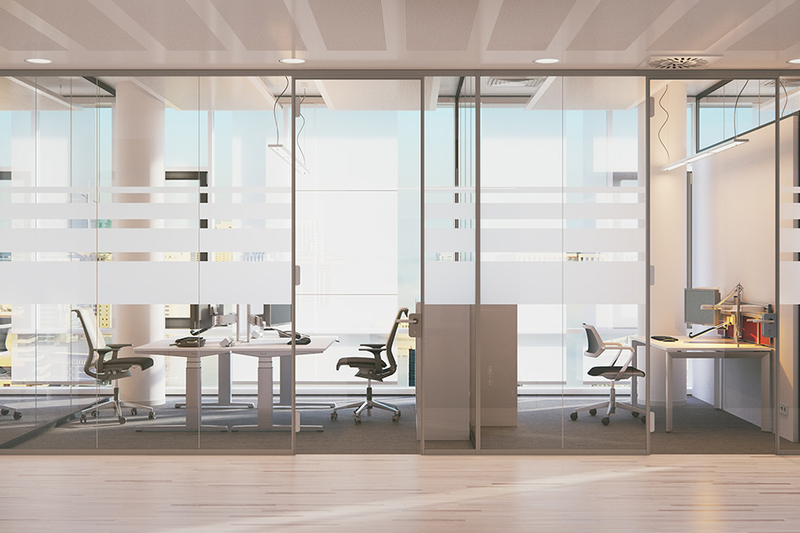 Hands-on experts, offering trusted office refurbishment and fit-out solutions. With a team of specialists working across Devon and the surrounding areas of the South West of England, Commercial Space Design is able to provide the complete service. 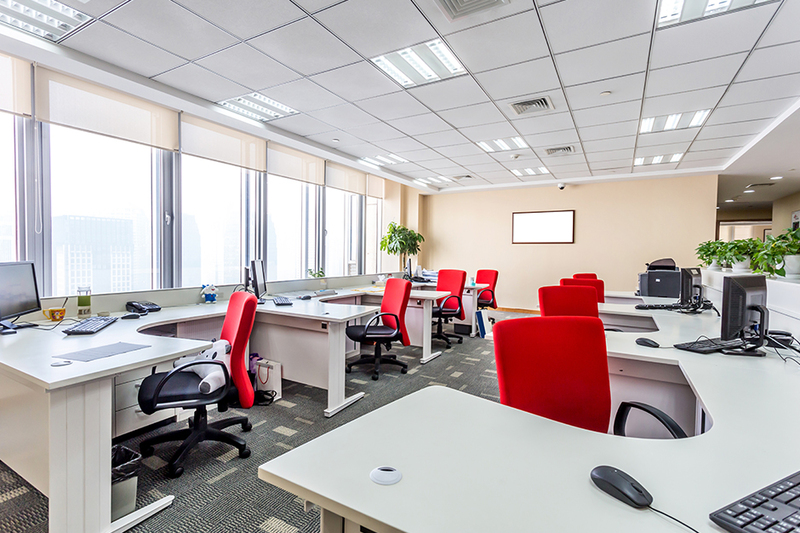 From design and space planning to full office installations, the dedicated team of office refurbishments are able to provide the perfect services for your individual requirements. 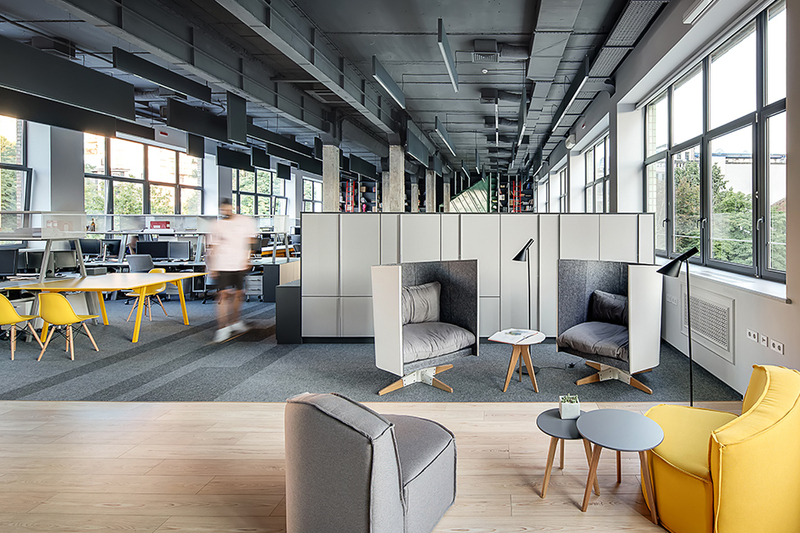 Commercial Space Design Office Interiors seek to understand your workplace and your business in as much detail as possible, delivering the most cost effective and practical office space design as possible. From interior design to space planning and installation, the team at Commercial Space Design are on hand to assist with your individual needs.